PLANS for the mass prescription of statins should be shelved after a study linked the drug to Parkinson’s disease, an expert last night warned. Dr Kailash Chand, deputy chairman of the British Medical Association, was speaking following research which found those who take the cholesterol-lowering drugs are more than twice as likely to develop Parkinson’s disease in later life than those who do not. A study last week showed statin use increases the risk of diabetes by 46 per cent. It has led to calls to end to the widespread use of the drugs. The Parkinson’s research carried out over 20 years, and involving nearly 16,000 people, suggests cholesterol may have a vital role in protecting the brain and nervous system. The findings have alarmed experts who say if applied to the number of Britons deemed eligible for statins it could equate to 150,000 extra patients with Parkinson’s, a central nervous system disorder affecting one in 350 mostly older people. The work has also fuelled concerns that statins, now recommended for up to half the adult population over 50 by government drug policy adviser the National Institute for Health and Care Excellence, may be doing many patients more harm than good. Doctors used to prescribe the drugs only to those who had a 30 per cent or greater risk of suffering a heart attack within a decade, but this was lowered to 20 per cent in 2005. A 10-year plan has been introduced to reduce this further and include low-risk patients who have just a 10 per cent chance of a heart attack within a decade. Nice believes this could save thousands of lives. Other studies have shown a link between the cholesterol-lowering drugs and potentially disabling side effects including cataracts, diabetes, muscle pains, fatigue and memory loss. Dr Xuemei Huang, who led the research on the link with Parkinson’s disease, recently published in the journal of Movement Disorders, expressed concerns about the widespread prescription of statins. The professor of neurology at Penn State College of Medicine in Pennsylvania said: “If we blanket prescribe statins to people we could be creating a huge population of people with neurological problems. “Does mother nature create cholesterol for a reason? “I think doctors are over-enamoured with statins and think it is a cure-all. “But the body is not just for the heart, it is also for the brain. 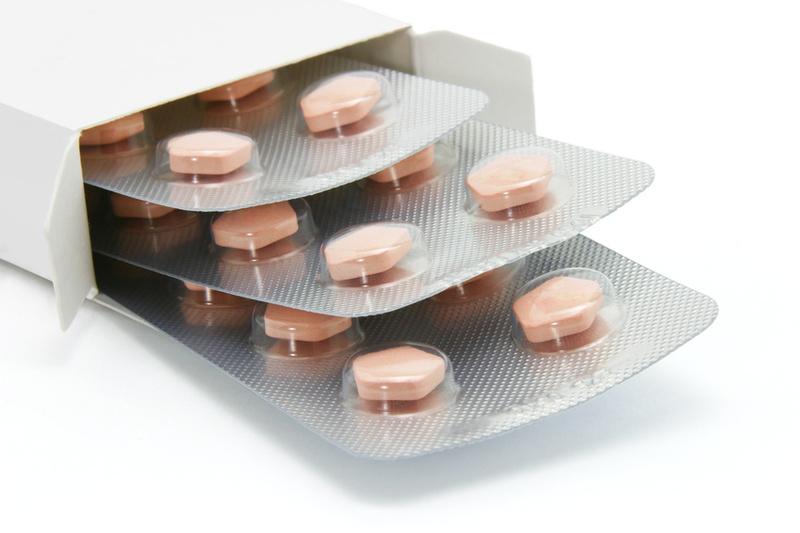 Last year leading doctors’ magazine Pulse revealed two-thirds of GPs are disregarding Nice advice to offer statins to more patients.